As we say goodbye to the hot days of summer and hello to the chilly days of fall, we must also say hello to a new skincare routine. The change in the weather means a change for our skin and warrants swapping products out for more cold weather friendly options. Just like you wouldn’t wear a bikini in January, your beauty ritual needs to adapt to the harsher, drier weather. These are some products that can be easily added into any girl’s current routine. Many of these products are drugstore finds that are well-suited to a college budget. Some are easily purchased on campus at stores like Clinique in the MU Bookstore (who doesn’t love student charge!?). These will definitely help you strut around campus with glowing skin and make it through even the coldest days of a Missouri winter. Exfoliation in the winter is crucial for beautiful skin and makes it easier for moisture to be absorbed. 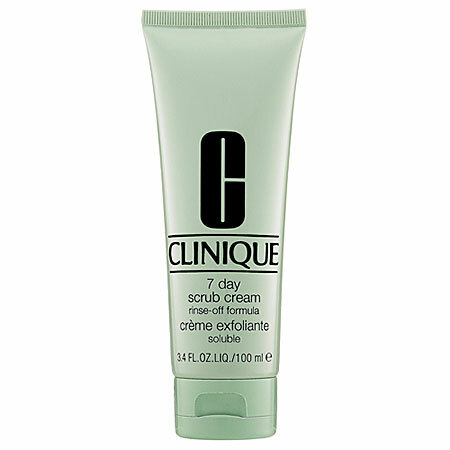 This scrub is one of the company’s best-selling products and is great for all skin types. The formula is gentle enough for everyday while still keeping the flakes away. In colder weather, skin tends to become dry and chapped. But no worries, CeraVe will come to the rescue! It is a rare to find a facial lotion as good as this one. It not only adds tons of much-needed moisture, but it is suitable for every skin type. Even for those of us who have oily skin, this lotion is noncomedogenic so it won’t cause acne. Apply it every evening for beautiful, moisturized skin. Don’t forget about your body! Just like your face, it can get dry, too. Apply this lotion daily and you’ll have baby soft skin long into February. For best results, apply it while your skin is still damp after a shower. It is also fast-absorbing, so you won’t feel like a grease monkey in class. If you haven’t invested in a BB cream, you should seriously consider it. These multi-tasking wonder products are worth all the hype they’ve created. 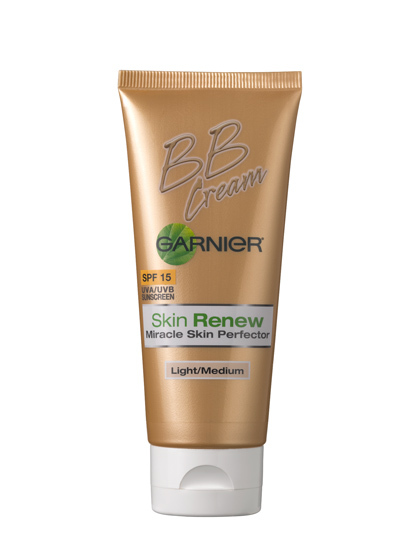 It is super hydrating, brightens your complexion and evens your skin tone while still giving you decent coverage. And as an added bonus, it has SPF 15 since sunscreen is crucial even in the winter. Lips are often neglected in the winter but are the most prone to becoming chapped with the freezing wind. This lip mender is moisturizing while reversing some of the damage you may have already done. Chapped lips are soothed quickly while adding a nice shine. 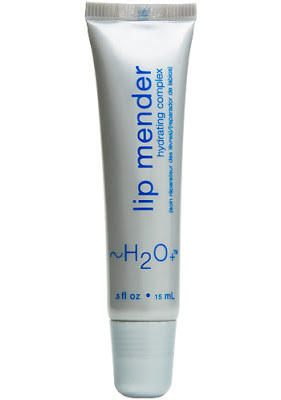 Apply as needed and have kissable lips all winter. Although these products can work wonders, there also are some changes you can make to your daily life to keep yourself looking magnificent well after summer departs. Warmer weather encourages exercise and a high-level fluid intake, both critical in maintaining radiant skin. Hit up MizzouRec with your friends, and drink plenty of water to encourage circulation and overall good health. While eating fruits and vegetables isn’t always easy in college, they’re key to great skin. Try and sneak them into your diet so you can get the vitamins you need. And although it’s super tempting to sit in a scalding shower all winter, it’ll dry your skin out faster than warm water. Try and limit your time under the spout and reap the skin benefits. From affordable beauty products to simple tips to implement in your daily life, you can make your skin look smooth, soft and blemish-free all the way through winter.